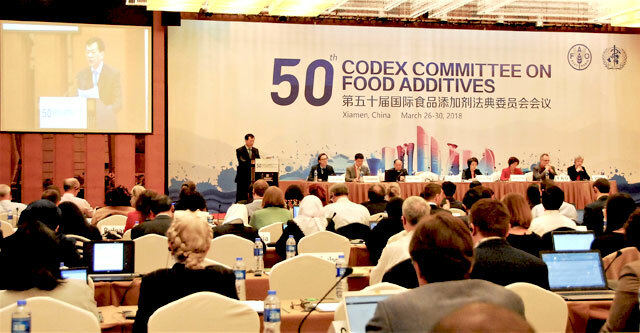 From 26 to 30 March 2018, 50th International Codex Conference on Food Additives (CCFA 50) was held in Xiamen, Fujian Province, China. 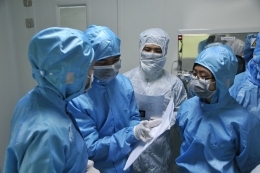 Food Safety Institute (FSI) of VinaCert had Doc. Master Chu Quoc Lap, Deputy Director and Mrs. Phan Thi Hang, Deputy Director of Certification department attending the Conference. The Conference was attended by over 300 delegates from 55 countries, 1 member organization (EU) and 34 international observers. 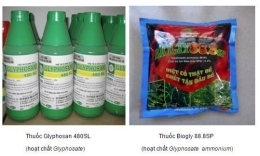 The Vietnamese delegation led by Dr Vu Ngoc Quynh, Director of the Vietnam Codex Office; The delegation members included representatives of Food Safety Agency, Food Safety Institute (FSI), Quality Measurement Center 3 (Quatest 3) and a number of enterprises for producing, supplying and using food additives. (DuPont, Brenntag, Liwayway). Mr. Liu Jinfeng, Director General of Bureau of Standards, Monitoring and Assessment of Food Safety Hazard, National Health Committee delivered the opening speech to welcome participants in CCFA 50. Mr. Guo Guirong, Vice Chairman of Xiamen City; Dr. Angelika Tritscher on behalf of the World Health Organization (WHO); A representative of the Food and Agriculture Organizations of the United Nations (FAO) welcomed the Conference. The Conference program was taken place in 5 days and chaired and directed by Dr. Fan Yongxiang, CCFA's new Chairman, who has replaced Professor Chen Junshi. Before taking place the Conference, there were 2 meetings of Working Groups on Codex General Standards on Food Additives (GSFA). During the Conference, organized 02 Working Groups on International Code system and List of priority Food Additives to be assessed by JECFA. After considering the issues related to the proposals of CAC40, JECFA, other Codex Technical Committees, the Conference discussed the main and important contents such as the proposal of the Working Group that organized by Australia on revising and agreeing the food additives provisions of product standards along with the corresponding provisions in GSFA (Annex IV); The report of the Working Group on Codex General Standards for Food Additives (GSFA) with more than 320 articles on food additives at various stages was discussed and will be submitted to the Codex General Assembly 41 in July 2018 (Annex V). The use of nitrates (INS 251, INS 252), nitrite (INS 249, INS 250) is still a controversial and disagreeable issue about the benefits and harms of the substances in food, especially, there are not enough data on the natural origin, the residuals and the variability of the substances in the body. This issue will be continued to discuss at the next Conference. 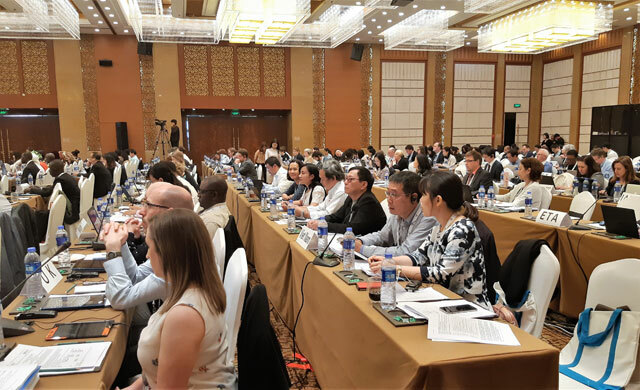 Also at the 50th CCFA Conference, the Chinese delegation had a presentation on CCFA's future strategy to outline the strategies and actions that will contribute to improving the performance of the Technical Commission on Food Additives in the future. The Conference approved the final report on March 30, 2018 and agreed that the CCFA 51 Conference will be held from 25 to 29 March 2019 (location will be informed later).